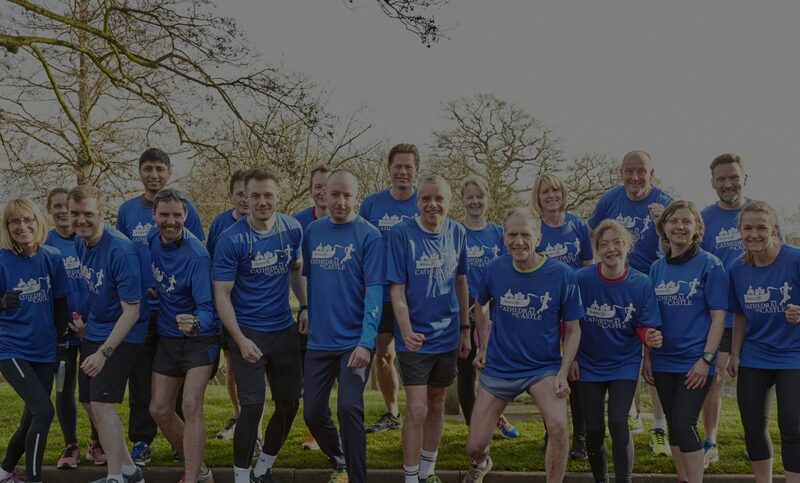 We’re delighted that you’ll be joining us on the 7th April 2019 for the Cathedral to Castle 10 Mile Multi Terrain Run – or ‘Cathedral to Castle’ as it is affectionately known. We are excited to see you soon and amazingly it looks like it’ll be another sold-out event. 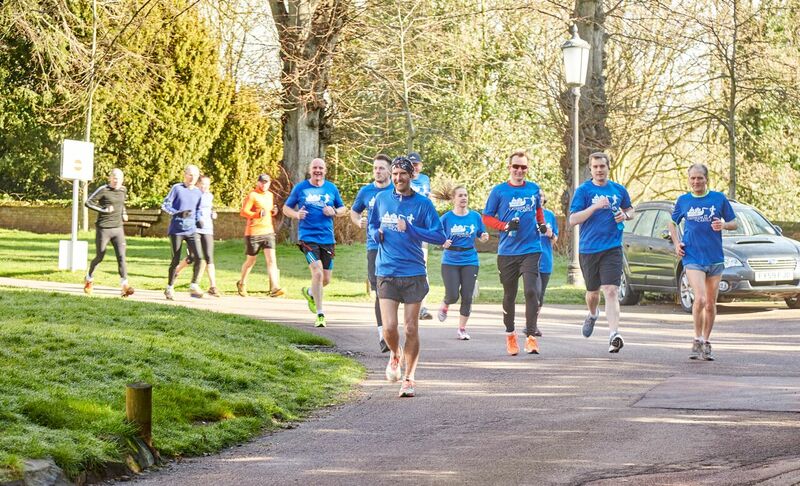 The route covers a 10 mile course from Beacon Park, Lichfield; passing through Hopwas Woods and finishing at Tamworth Castle where you’ll be greeted by an action-packed family fun day across the Castle Grounds. Over the coming days we’ll be releasing a steady stream of useful information for our run participants. This includes everything you need to know to enjoy the day. 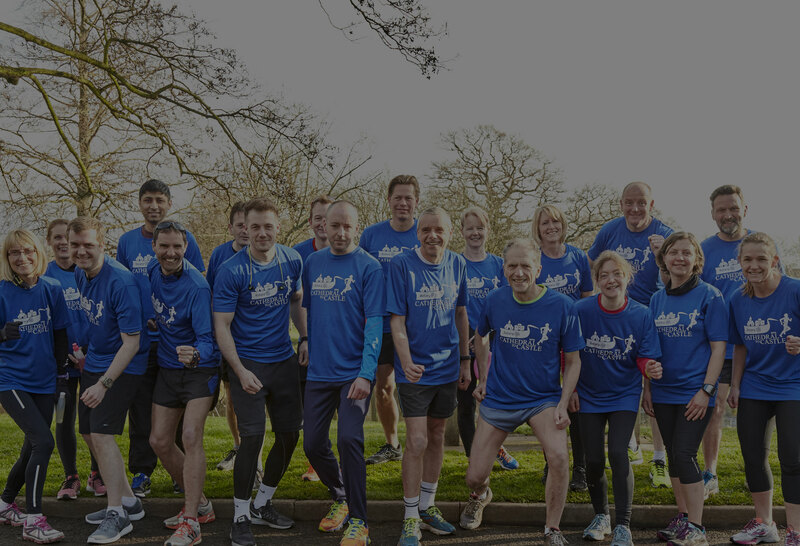 The run starts at 9am in Lichfield – Beacon Park, WS13 6QZ. The park will be marshalled and you’ll will be directed to join fellow runners before heading to the start line ready for 9am. You must arrive before 8.45am and ensure you have your race number and timing chip with you. These are essential to participating in the event. You will receive your race number and timing chip before the day of the event. These both will be provided to your approximately 7-10 days prior to the event and sent via Royal Mail to the address provided when registering. We are encouraging runners to use the FREE parking in Tamworth and there will be buses laid on to take runners to the start of the race at Beacon Park in Lichfield. The bus service will cost £5 for each runner. Please book your space by clicking here. You will be able to check bags and kit in at a bag drop in Beacon Park, Lichfield. These items will then be taken to Tamworth Castle grounds where you’ll be able to collect them at the end of the race. Keep your eyes peeled for more race day information that’ll be coming to your inbox shortly. For more information, visit our FAQ’s section on the C2C website. 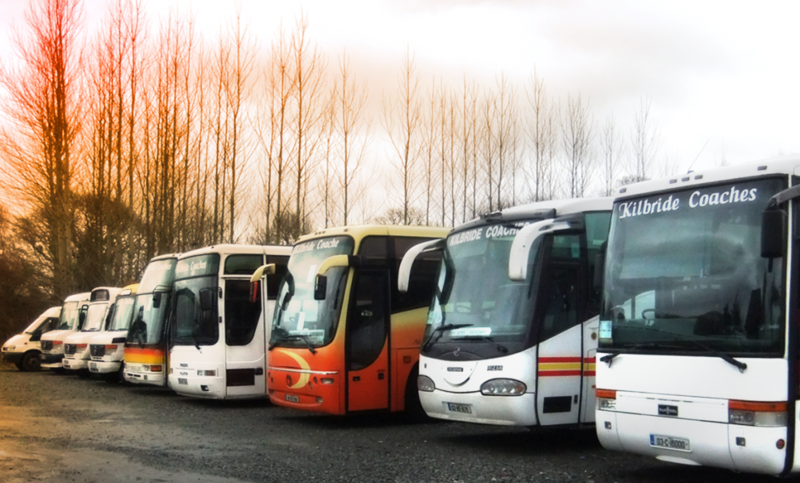 Do you need transport from Tamworth to Lichfield? We are encouraging runners to use the FREE parking in Tamworth and there will be buses laid on to take runners to the start of the race at Beacon Park in Lichfield. The bus service will cost £5 for each runner. Parking in Tamworth is FREE and this will also allow your vehicle to be waiting at the end of the run.